Taking Flight: Super Extra Bonus Teaser! Hello and Happy Friday, my dears! As promised, now that I have OVER 100 followers of Twitter, here is the bonus teaser from Taking Flight! “Oh my God! Dan! Look at you!” Willa says, the shock evident in her voice. “That bad?” I ask, handing her her coffee—an iced hazelnut with skim milk. She looks like an updated version of Princess Peach in her pink dress, the front strands of her long, red hair falling into her eyes. I know that Peach has yellow hair, but for some reason I always think of her as a redhead. 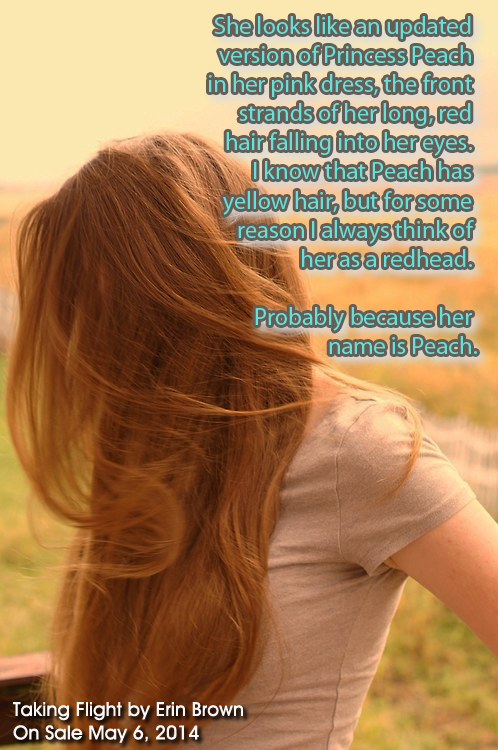 Probably because her name is Peach. I realize my heart is beating faster. “Well. I’ve known you and your braces for three years. Their absence is something I’d notice.” She sits down and starts in on her half of the bagel. “I can’t say I miss them,” she says between bites. “Thanks. So how are you?” I ask, trying to be nonchalant. I laugh so abruptly that I choke on my coffee. After I compose myself I say, “Not quite that bad. But close.” She gives me a sly smile before taking another bite of her bagel. Then I realize she mentioned me ripping my clothes off and suddenly I’m wondering if she’s ever actually thought about me sans clothing. And now I’m wondering about her sans clothing. 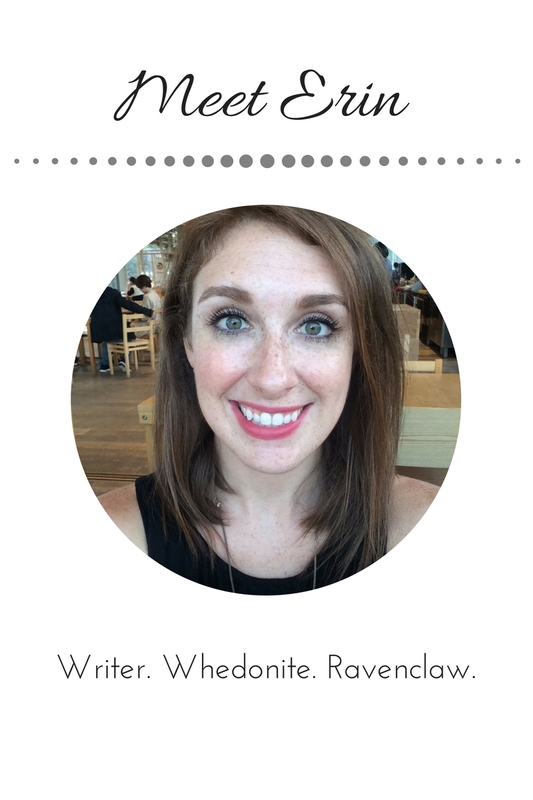 Previous Post Teaser Tuesday: Meet Willa & Dan!